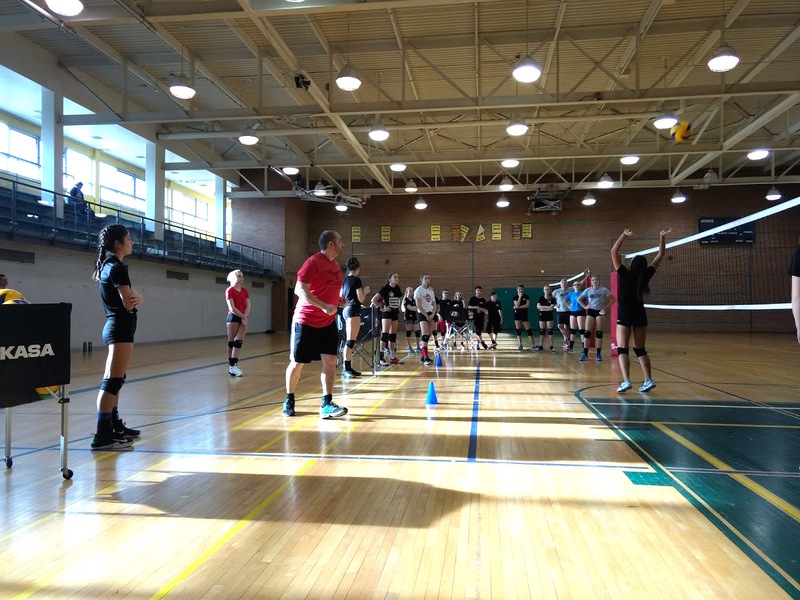 This 6 week (12 hour) program is designed for Advanced Rep Setters and athletes interested in improving their setting skills. 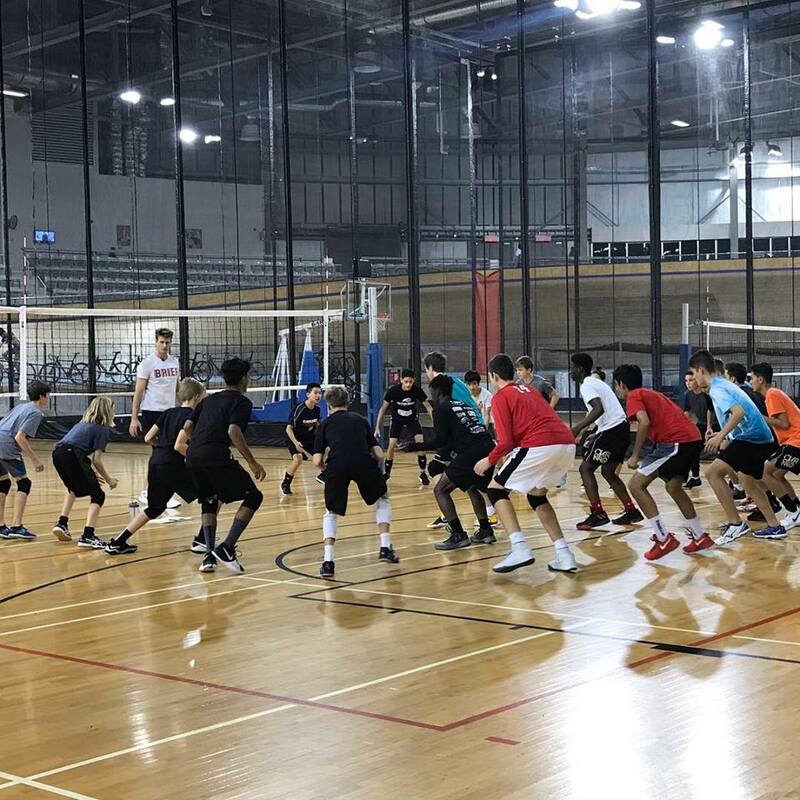 This program will focus on offensive training, with an emphasis on fast-twitch movements, reaction time, and mental preparedness. 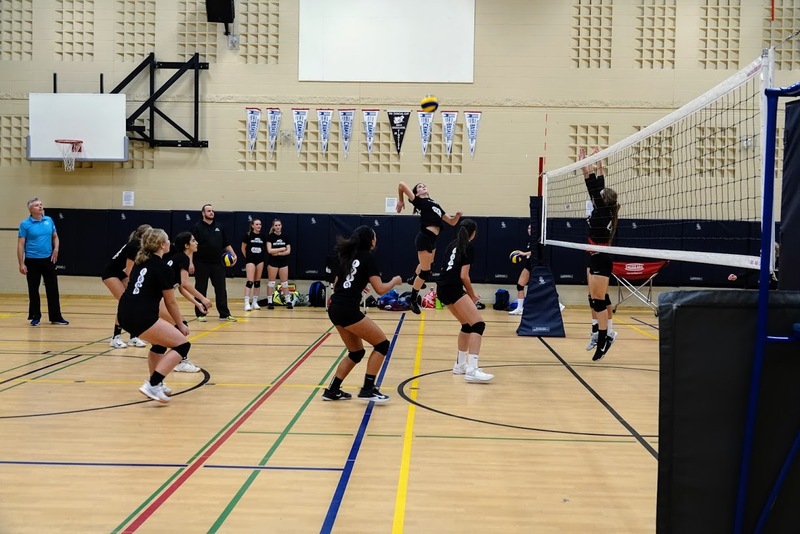 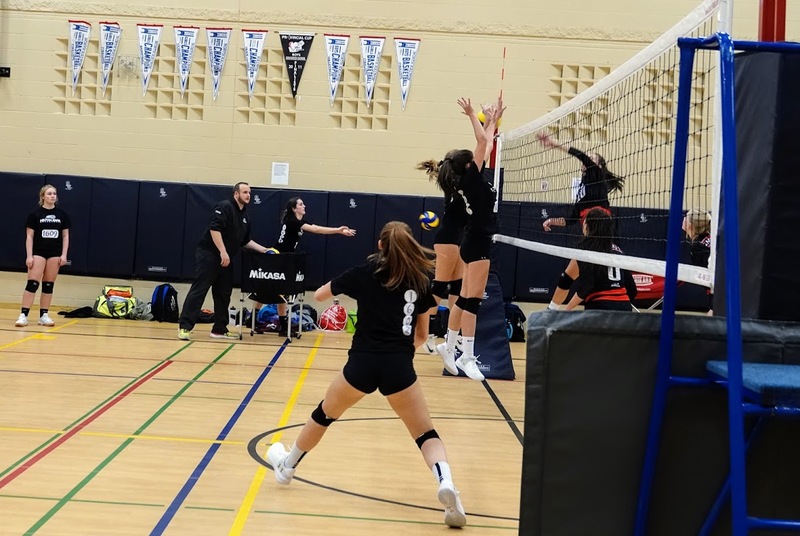 Led by Milton Edge's Development Director, Michael Cameron, the coaches will work with athletes to improve technique including setting to all three main hitting positions and out-of-system play strategies. 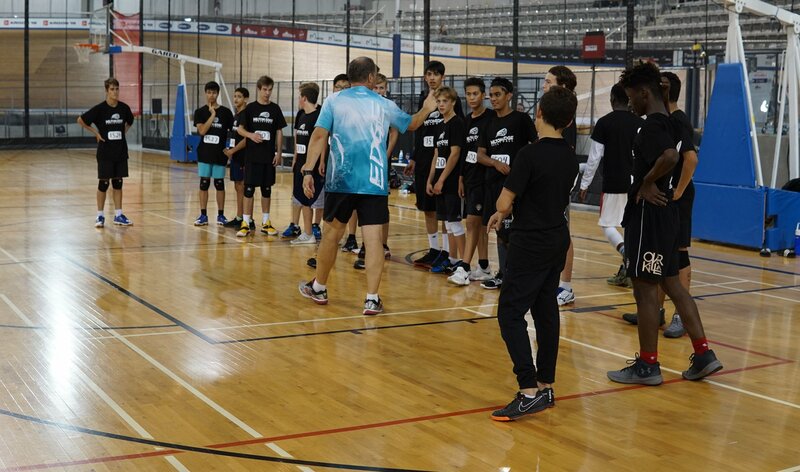 Through a variety of drills, participants will build confidence in running offensive plays and reacting to game-time situations.